This includes name, email and a note to the payer. 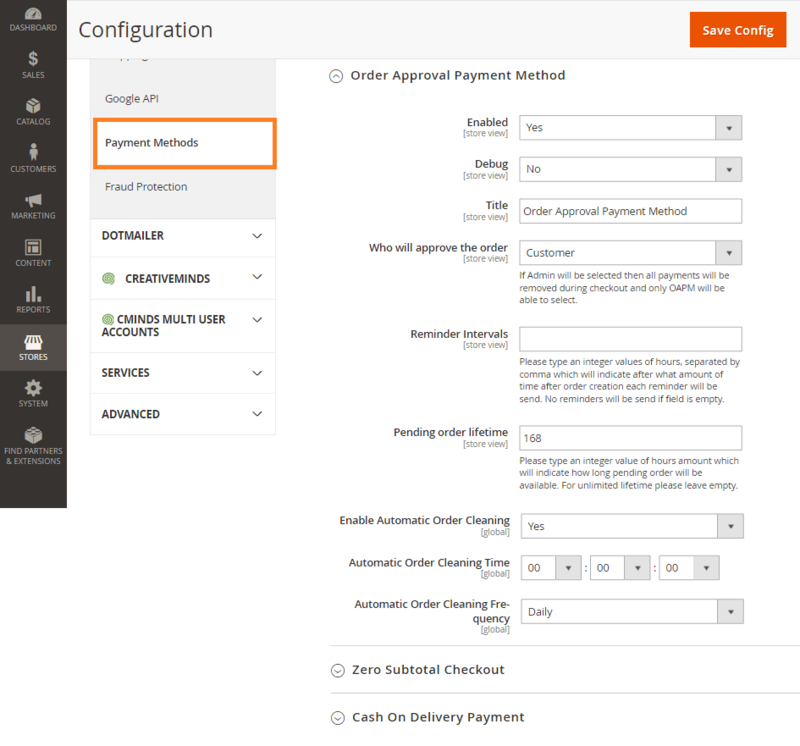 After the order is created the payer is notified and receives a link to complete the order or to cancel it. 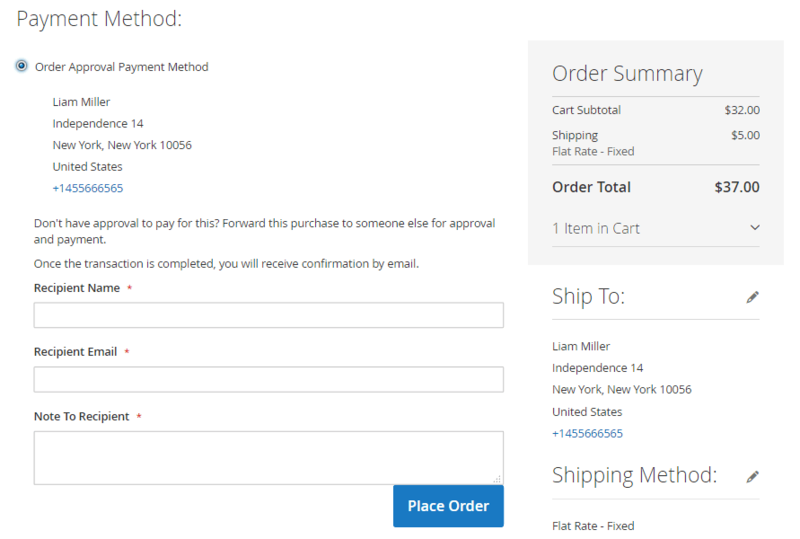 Payers can also edit the cart contents and remove or add items. 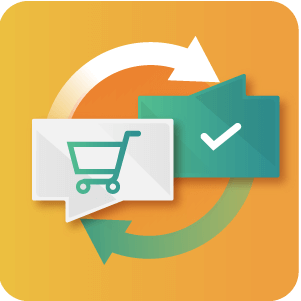 Support Non-Paying Customers – If the person who use the product is not the person who pays for it, this extension is the way to provide the ability to support submitting the order without making an actual payment. 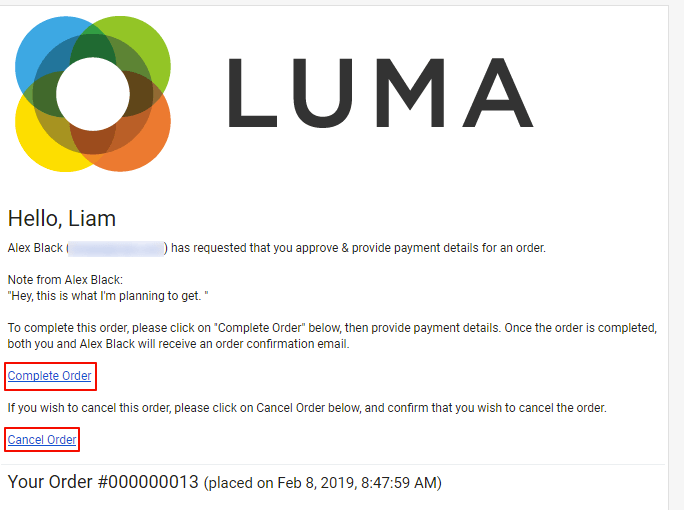 Link redirecting to Checkout in Payer notification email – When the payer clicks on the email link to complete the order it takes them directly to the payment step for the order. All billing and shipping info is already set (can be edited). 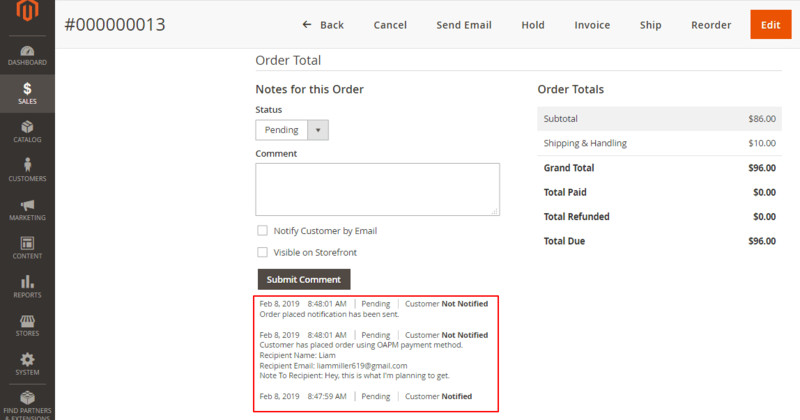 Add Order Comments – Admin can add order comments to the individual order and choose to notify customer by email or make is visible on the frontend. Are orders created in admin order grid when an approval for a payment is sent? What happens to an order when the buyer decides not to pay? Yes. 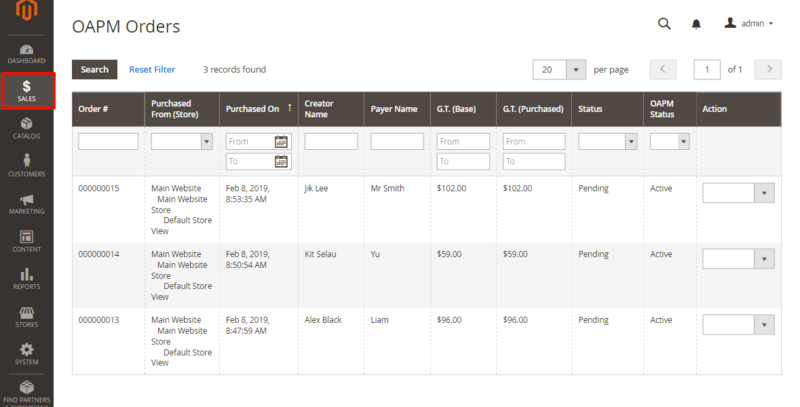 The admin can examine orders and adjust order approval from the backend. Is it possible to do the bulk order processing? The payer can not make changes to the unpaid order, but the customer will receive an email notification only when the order status is marked as cancelled or completed. Now there is a possibility to edit email templates, which is sent to the approver. Specific fields were removed in the order approval mode.